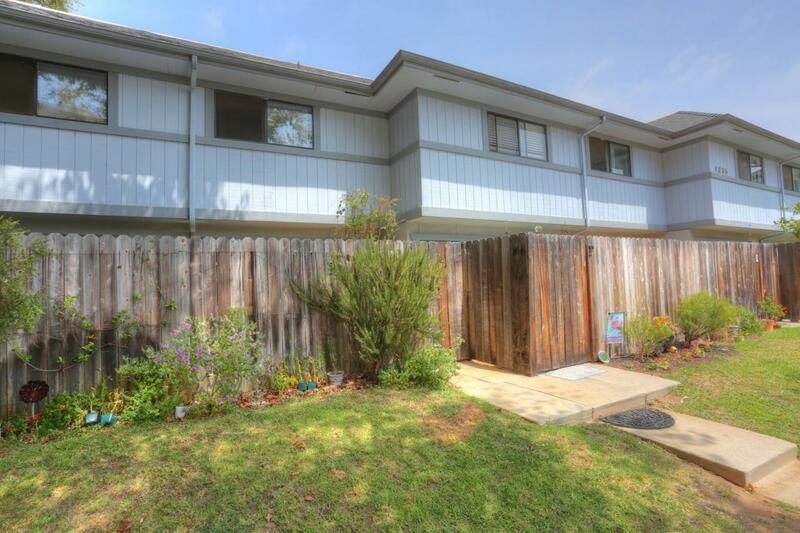 Live big in and out from this spacious two bedroom, one and a half bath SantaBarbara townhome. Bike to the beach and stroll in nearby parks. Entertain in a life size living room. 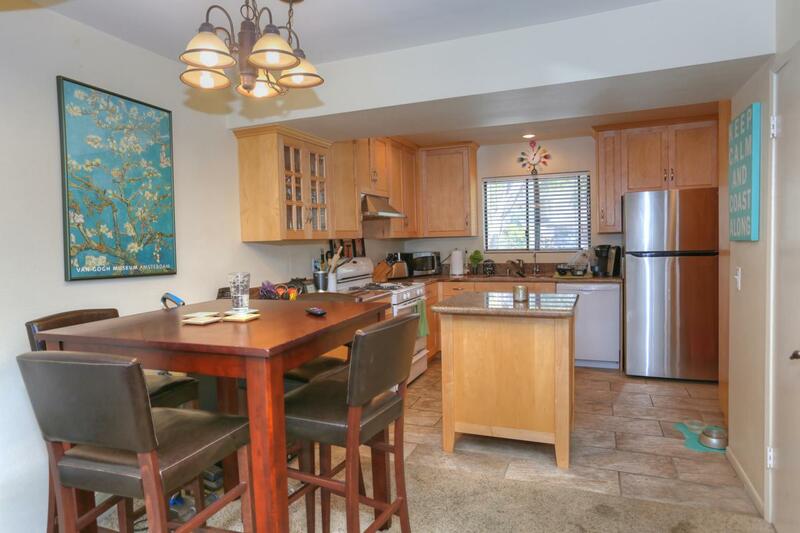 The remodeled kitchen is complete with a space expanding island. 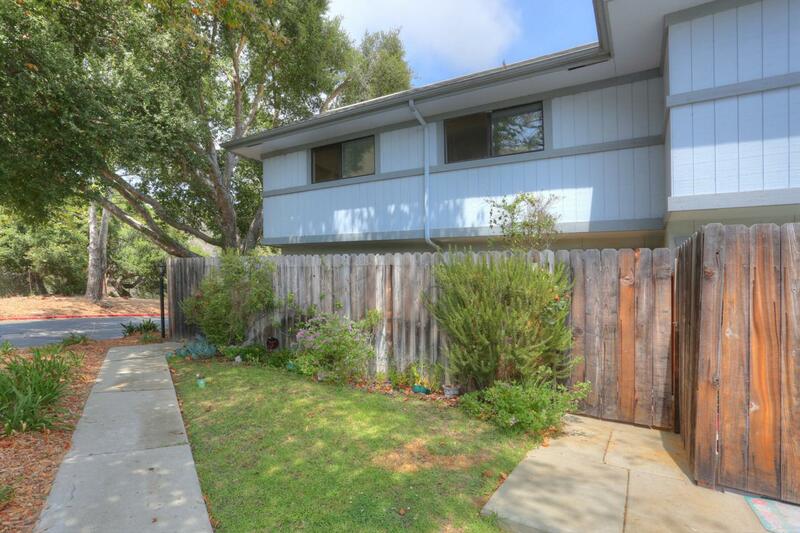 The townhome boasts it's own Private patio! 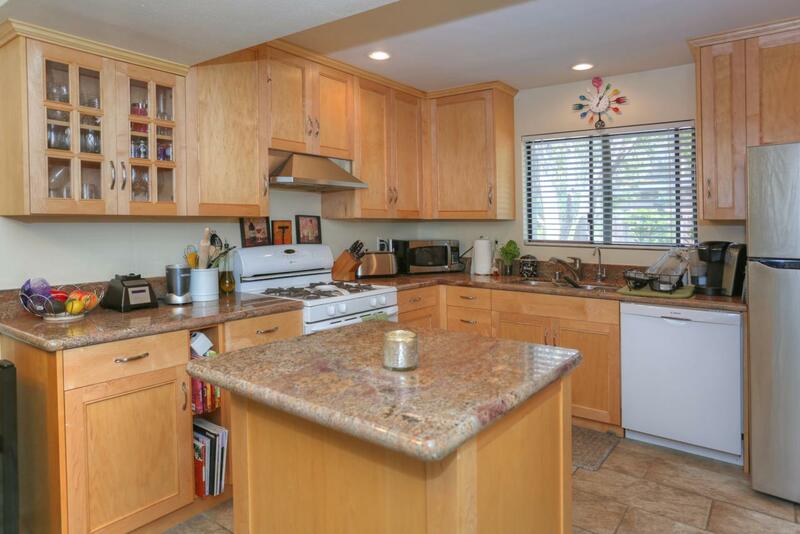 Listing provided courtesy of Sun Coast Real Estate.